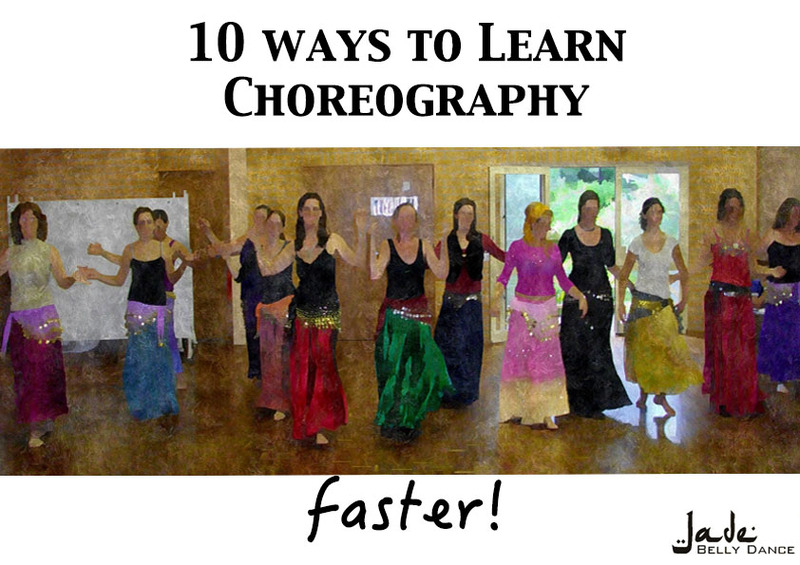 This cartoon is making the social media rounds at present and is so true for belly dance too. Often you hear people saying things like, ‘if you get paid then you are not a true artist’ or “if you want money then you don’t have a real love for what you are doing”. This is an extremely elitist argument and essentially it means only people that have alternate sources of income (i.e. are wealthy or have patrons) can pursue creative arts , unless, you are willing to be literally, a starving artist. I am sure everyone that has ever danced publicly has heard the “you’ll get great exposure” (if you perform for free) line. It is is even more frustrating when you politely decline and they get angry at you! I am not sure if event organisers realise just how many ‘great exposure’ opportunities are offered to belly dancers. If I did them all, I would be broke, exhausted and my children in the constant care of others because it actually costs me both time and money to perform for free. I hope with cartoons like this one being circulated that the future will hold greater respect among all professions. What are your thoughts on free performances? Please comment below. 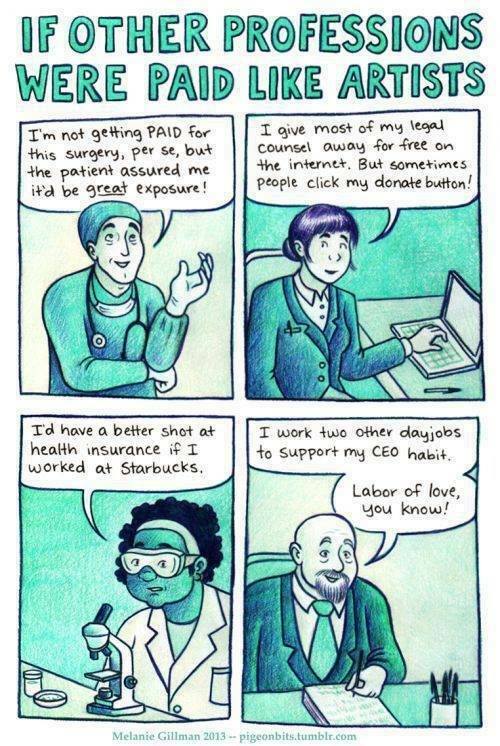 Artists deserve to be paid.